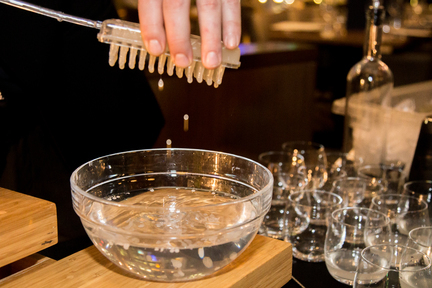 With chemistry, biology and physics, Science World will transform into Vancouver’s largest cocktail laboratory. 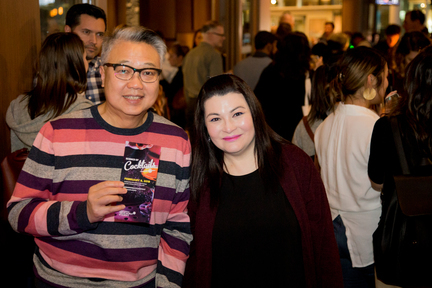 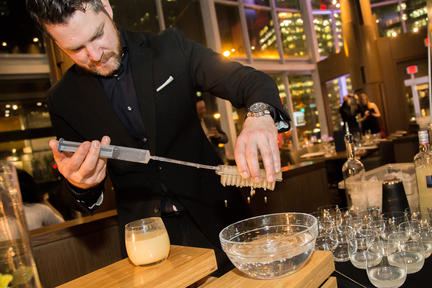 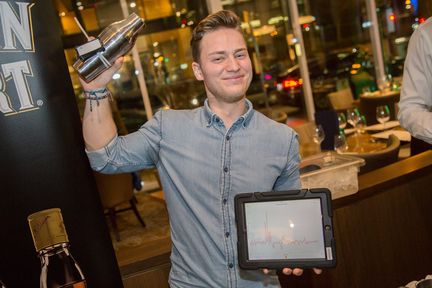 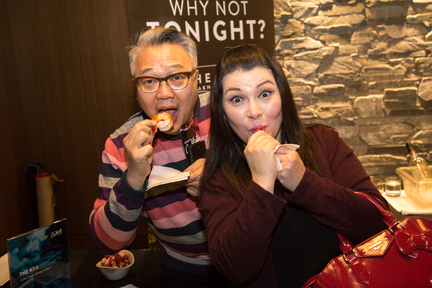 The third annual Science of Cocktails will take place at Science World on February 8th. 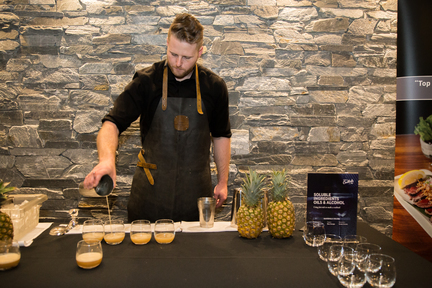 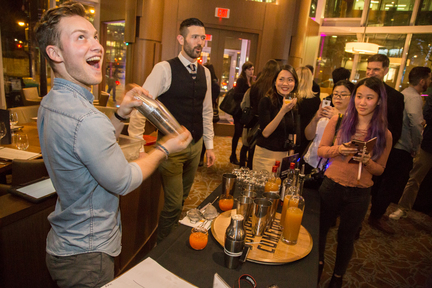 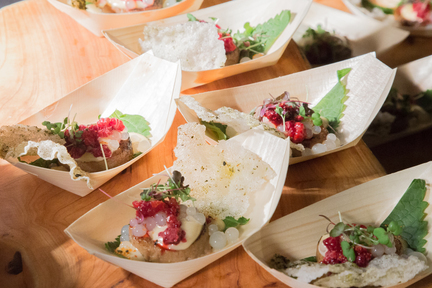 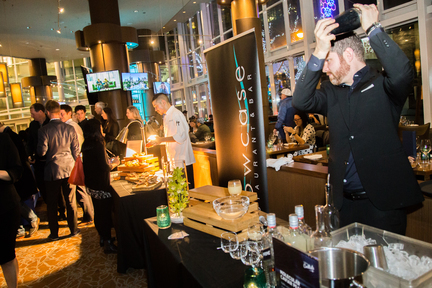 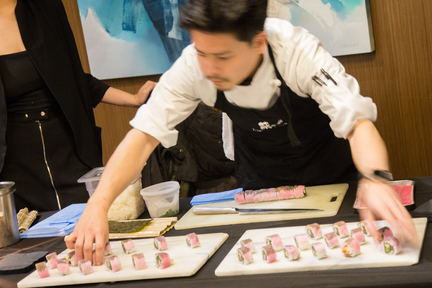 There will be over 25 stations hosted by award-winning bartenders, paired along with 12 food stations featuring molecular gastronomy from local chefs. 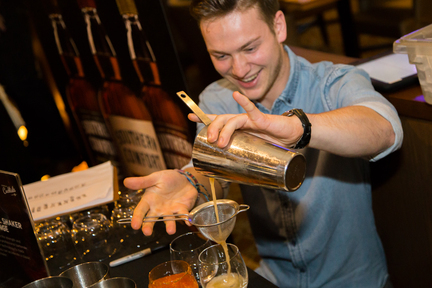 Visitors will also get a chance to learn some tips and tricks on how to make some delicious food and drinks. 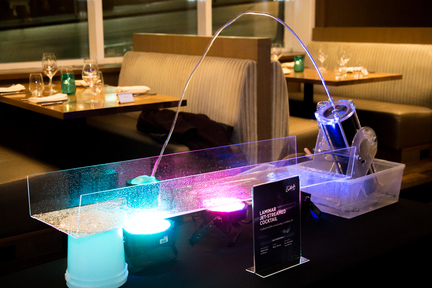 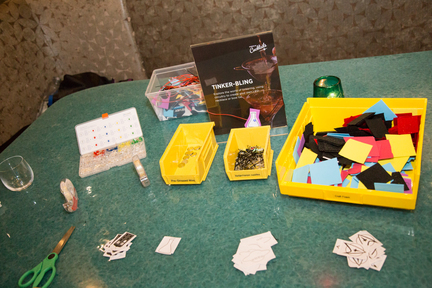 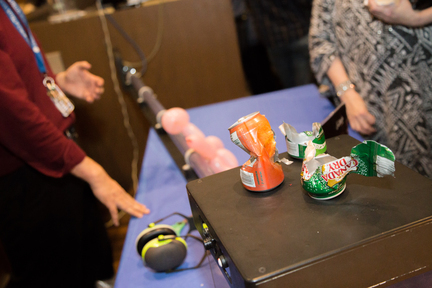 There will be many interactive cocktail science activities, hands-on demos, and classic Science World exhibits.